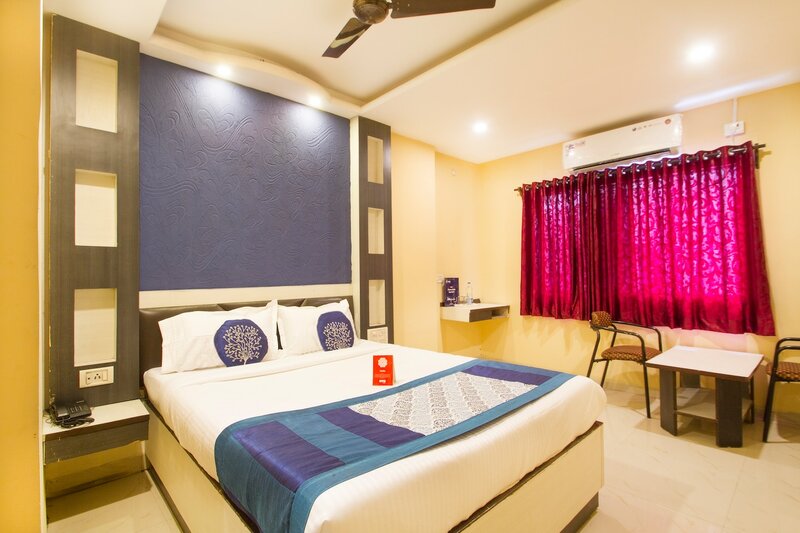 Hotel Prestige is a modern property located on Paradise Road, Hyderabad. Sri Laxmi Narayan Swami Temple, Buddha Statue, Jalavihar WaterPark and NTR Gardens are located close by. The rooms of the hotel are comfortably furnished and tastefully decorated for the guests. The common areas and hallways are well-lit and well-decorated. There are amenities provided by the hotel like free Wi-Fi, AC, TV, power backup, parking facility, elevator, card payment, and CCTV cameras. Chilly's, Babukhan Mall, AutoExpress - Hot Dogs, CMR Shopping Mall, Van Heusen - Park Lane are some of the places you might like to visit and are located just a few minutes away from the property.